Prime commercial property zoned L-I which allows for a wide variety of commercial uses including office, manufacturing, service and retail. Curbs, sidewalks, underground utilities, city sewer. Advertising visibility from interstate. 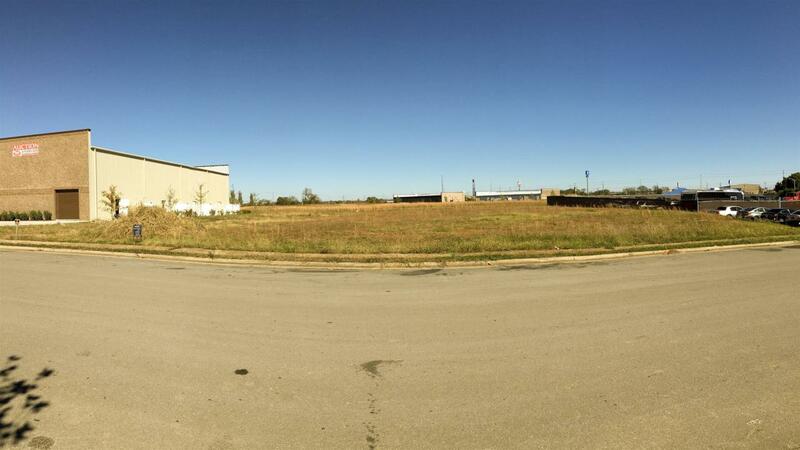 Seller has site plans for proposed private baseball training facility (8,000 sq ft bldg) w/parking.